The supreme leader of the Islamic Republic of Iran, Ayatollah Ali Khamenei, has written an open letter to Western youth urging them to examine Islam for themselves, rather than accepting the prejudiced views of the media and politicians. Khamenei referred to the recent tragic events in France and similar ones in other Western countries, which convinced him to talk to the young people of Europe and North America directly. “I don’t address your politicians and statesmen either in this writing because I believe that they have consciously separated the route of politics from the path of righteousness and truth,” he wrote. 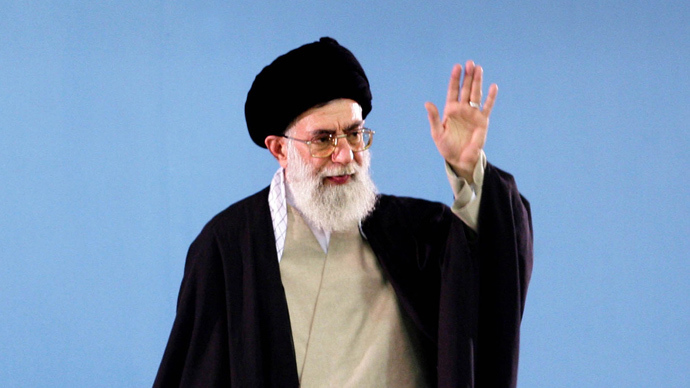 Khamenei says that over the past few decades, almost since the breakup of the Soviet Union, attempts have been made by influential people in the West to create a “horrifying enemy” out of Islam. While giving credit to Western scholars and historians, who have painstakingly looked at the past in order to reveal the truth, Khamenei also asks why a truthful collective conscience can be applied to the distant past but not to the current problems of the world, including the treatment of Islamic culture and thought. In what is a carefully worded message Khamenei doesn’t insist that any reading of Islam, including his own, should be accepted as the right one but rather in today’s world resentment and prejudices should be avoided.